A relaxing lake holiday is a great way for couples, individuals and families who want to get away from the busy city life and enjoy a nature vacation by a picture-perfect lake. The fun lake activities and the trekking paths surrounding the lakes are elements that can turn a calm vacation into an adventurous one. The beautiful Greek countryside has much to offer and the best part is that a lake vacation is amazing any time of the year. If you don’t know where to pass your “off-season” time, below are a few suggestions that may just give you the inspiration you need. In the prefecture of Thessaly there is an artificial lake that was formed in the early 1960s called Lake Plastira. The lake was named after Nikolaos Plastiras who was a Greek military officer and Prime Minister. Lake Plastira is astonishing all year round, however, perhaps spring and autumn are the seasons when the travellers can fully absorb all the beauty without the crowds. Apart from taking in the nature, Lake Plastira offers a handful of fun family and couple activities such as paddleboat, canoe, kayak and pirogue rides towards the dam that was formed before the lake. Cyclers will have loads of fun as there are paths on both dirt and asphalt lakeside tracks. Finally, taking long walks through the chestnut and fir forests will help the visitors unwind and fill up their batteries. 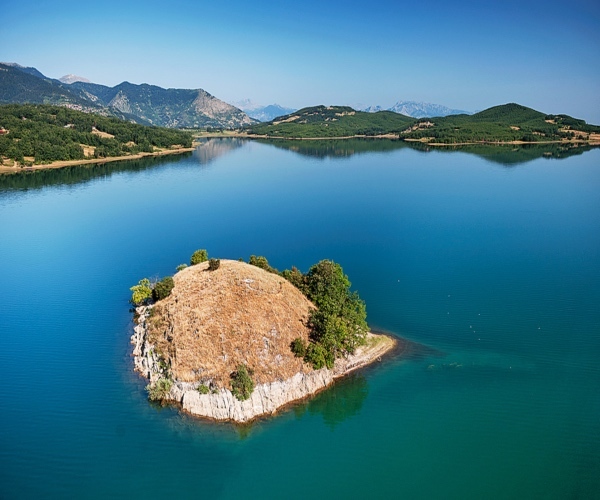 In the prefecture of Epirus, Lake Pamvotida still remains a gem even though it underwent colossal environmental damages caused by human intervention. 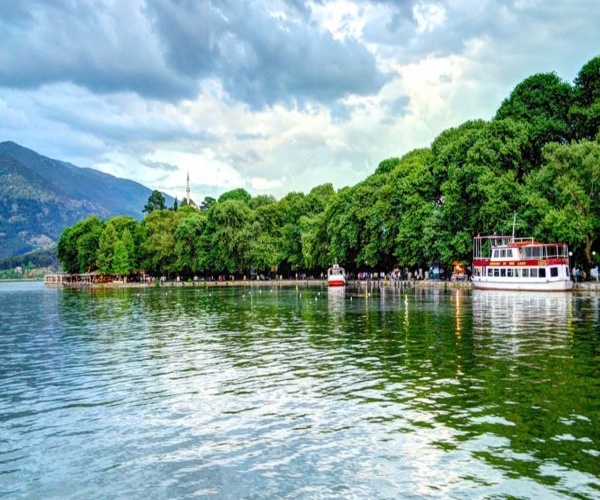 Another all-year-round destination, Lake Pamvotida is just exquisite during the seasons of fall and spring as the colors are vibrant and dreamy. The boat ride to the small pretty inhabitant islet right in the center of the lake is breathtaking and so is taking a stroll alongside the lake’s motionless sparkling waters. If someone feels like grabbing a bite to eat, there are unique taverns on the little islet serving unexpected dishes such as eel and frog legs. Another artificial lake situated amid the Corinthian mountain range, just a breath away from Greece’s capital, Athens. Lake Doxa was formed in the 90’s after the construction of a dam and it is a delightful destination to visit throughout the year. The more courageous travelers could even consider taking a dip in the waters during the colder months of the year. Despite the low temperatures, the experience will be surreal! If there are others in the group who wish to remain dry, they could trek, cycle and even horse ride along the lake. Once everyone has had enough of activeness for a day, a picnic to loosen up, relax and exchange thoughts seems like a perfect idea! In 1932 a dam on the Strymon River was created in Northern Greece, near the Bulgarian borders and as a result an artificial lake was formed, Lake Kerkini. 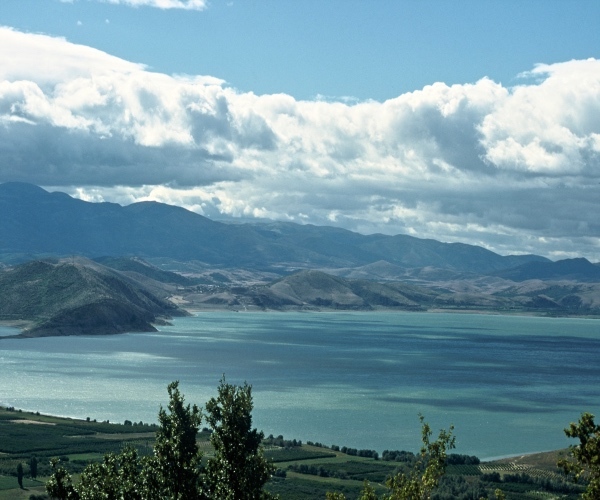 The wider region of where Lake Kerkini is located has been declared a National Park, as the remarkable landscape holds a number of wild willows, water lilies, fish, birds, wolves, deer and buffalo. The most optimal time to take a trip to Lake Kerkini is during the months from April to June and November to March, as those are the warmer months in Greece. During the colder winter months, the travelers may even get to practice their ice skating moves on a frozen lake! 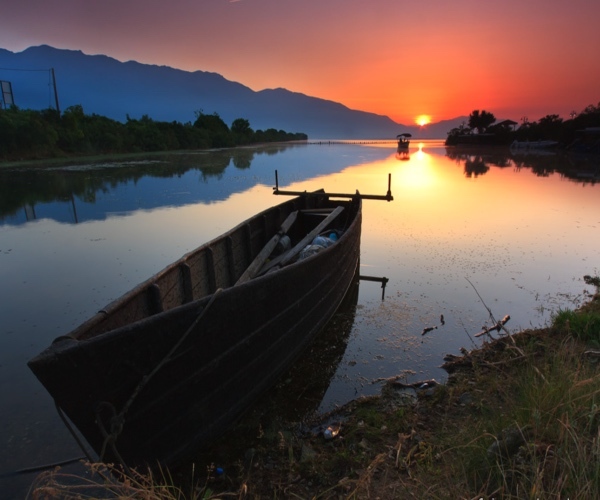 Other fun activities to do while vacationing at Lake Kerkini is to go on photography excursions, observing the wild fauna and flora as well as canoe and boat rides, cycling, trekking and exciting 4×4 jeep safaris. 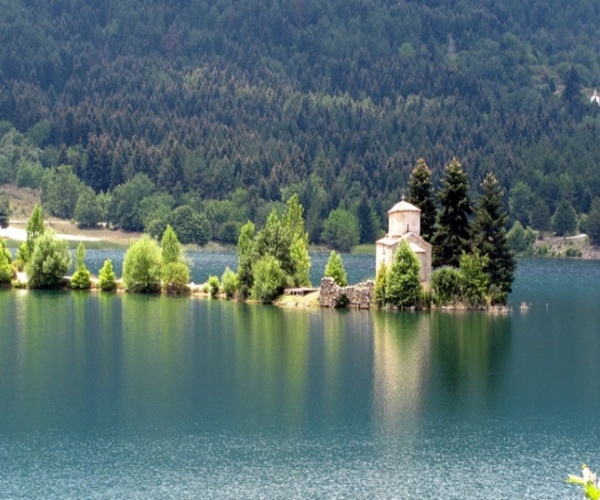 Northern Greece has another splendid lake that offers entertaining activities and breathtaking views to say the least. Lake Vegoritida is situated near the borders of FYROM and was once a complex of four lakes covering 1,000 square kilometers. Today, there is only Lake Vegoritida but it offers countless fun activities such as windsurfing, canoeing, trekking and fishing. 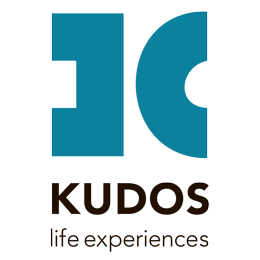 It is a well-known fact that the visitors can never get enough and always return back for more.